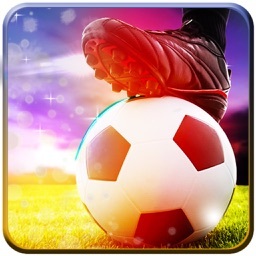 Amazing Goalkeeper - Bravo Penalty Soccer Sports Showdown Free by Funworks Studio Co. Ltd.
Unlock PK Mode & Remove All Ads ! 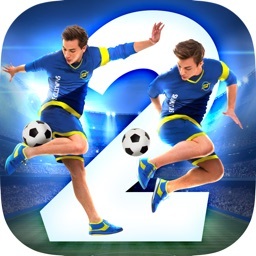 as the difficulty increases, the speed of the soccer balls will become faster. 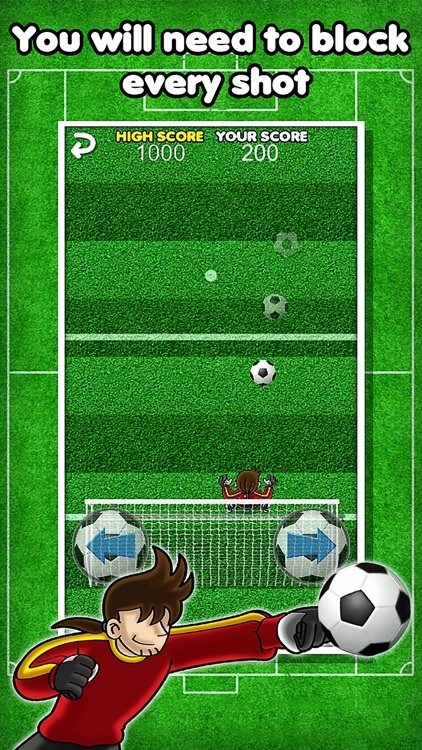 Miss one shot and the game is over, do you have the determination to block all the shots? 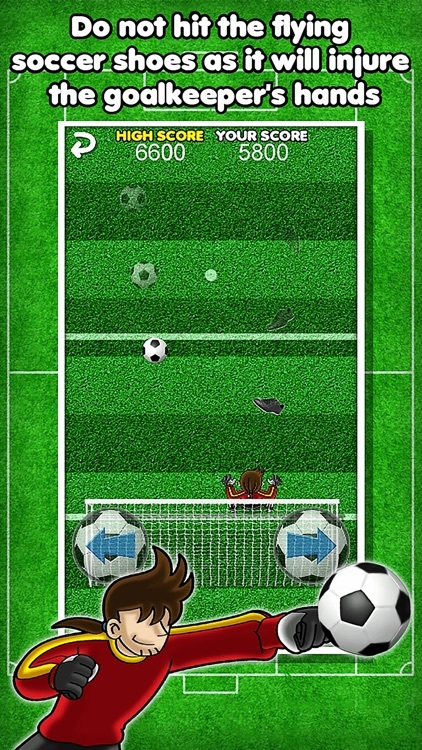 PK Mode(iap), you need to react right away and block the soccer player's every shot. 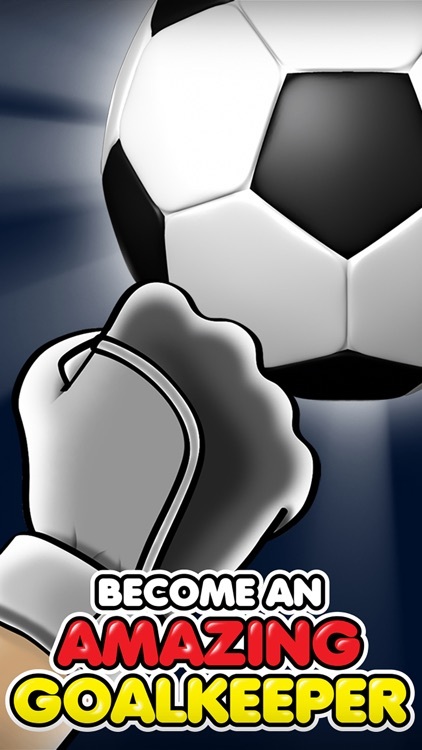 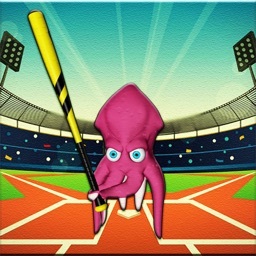 Try and challenge both modes and become a amazing goalkeeper in the world rankings! 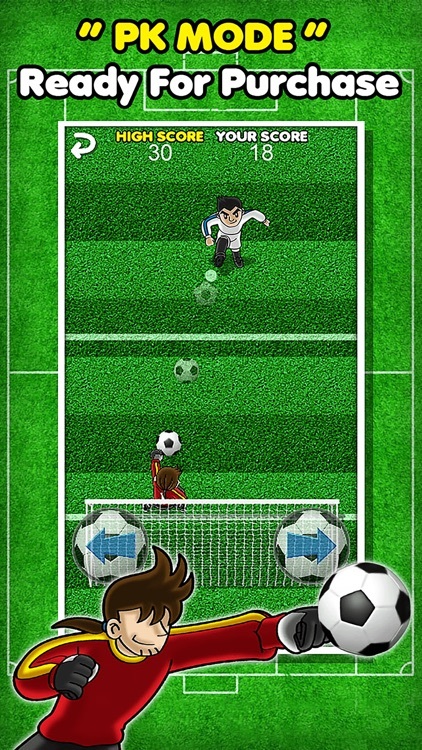 the goalkeeper will automatically hit away the ball, you will need to block every shot. Do not hit the flying soccer shoes as it will injure the goalkeeper's hands and the game will be over. 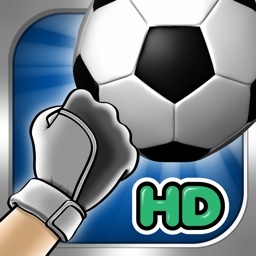 the player will keep on shooting and you will need to block every shot.